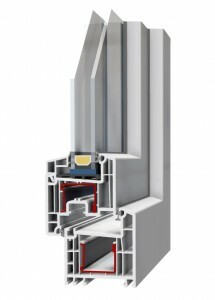 PVC windows RENOVO are intended for adaptations and restorations of existing buildings. Classic design and gently rounded lines go well will old houses in terms of style. The windows of this series allow that old frames remain where they are (they get covered with a special new frame), and only sashes get replaced. This installation technique is particularly well-known in Italy. 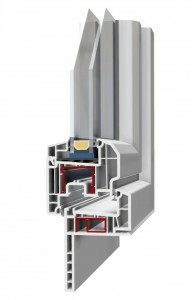 PVC windows Renovo with double sealing system (on the interior and exterior side) guarantee good sound and thermal insulation.